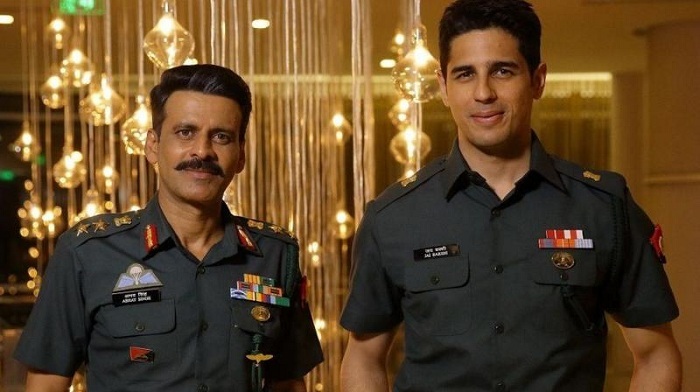 Aiyaary Monday (4th Day) Box Office Collection Report. Collapses. Aiyaary has totally collapsed on 1st Monday (4th day) at box office. Film has registered a drop of around 50-55% from 1st Friday which is huge. This is even worse considering Aiyaary had a poor first day at box office. Aiyaary has got extremely mixed reviews and look like it is affecting the film big time. Plus, there is Padmaavat and Padman already running. Plus, there is a big Hollywood film in Black Panther. Aiyaary has now become the 4th priority for theater going audiences. Aiyaary total business at the end of Day 4 is approx 13.15-13.4 crore nett. Film first week business is now heading towards 16.5-17 crore nett mark. Film will struggle to touch 20 crore nett in India. 25 crore nett mark is looking out of reach now. Film is heading towards a big Flop at box office. Definitely the biggest flop of 2018 for sure. Mon -> 1.5-1.75 crore nett (est). Total -> 13.15-13.4 crore nett (approx).